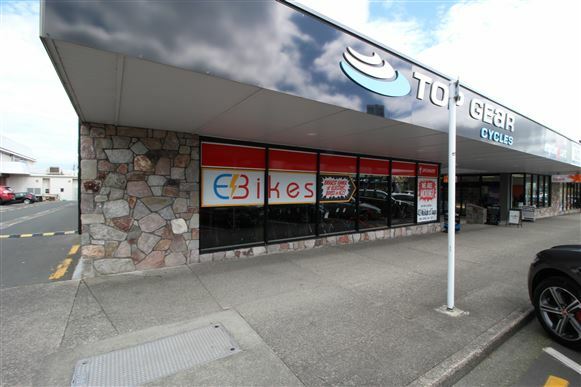 Available for lease this excellent retail site located within Suncourt Plaza. Excellent parking surrounds the area. There are a number of high profile retailers within 100m of the site including Torpedo7, Noel Leeming and Pak n Save. Ideal location for retail or a restaurant. Take advantage of this great Taupō CBD opportunity and let's see what we can do to shift your business in.